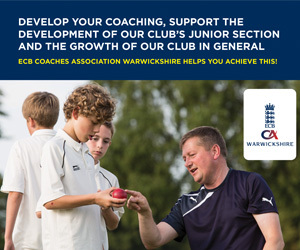 Warwickshire Cricket Board are looking forward to being part of the Cricket World Cup Trophy Tour. 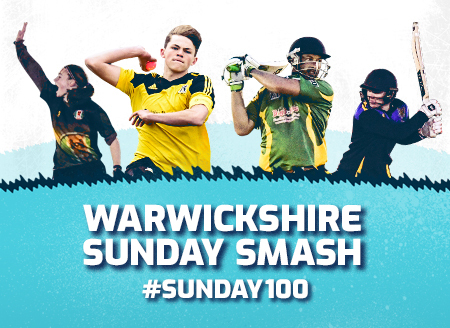 The trophy will visit Warwickshire on Thursday 18th April. The day will be split into two main events, the morning will see the trophy go to the Birmingham Library. 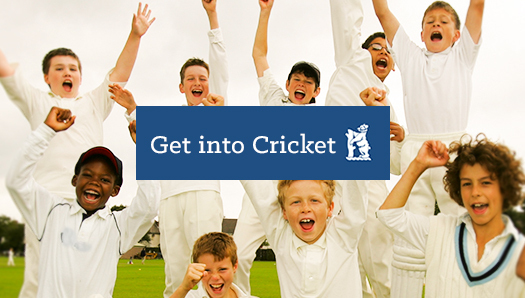 We have invited 15 young cricketers from Harborne CC to take part in a Cricket session on one of the rooftop gardens in the library. 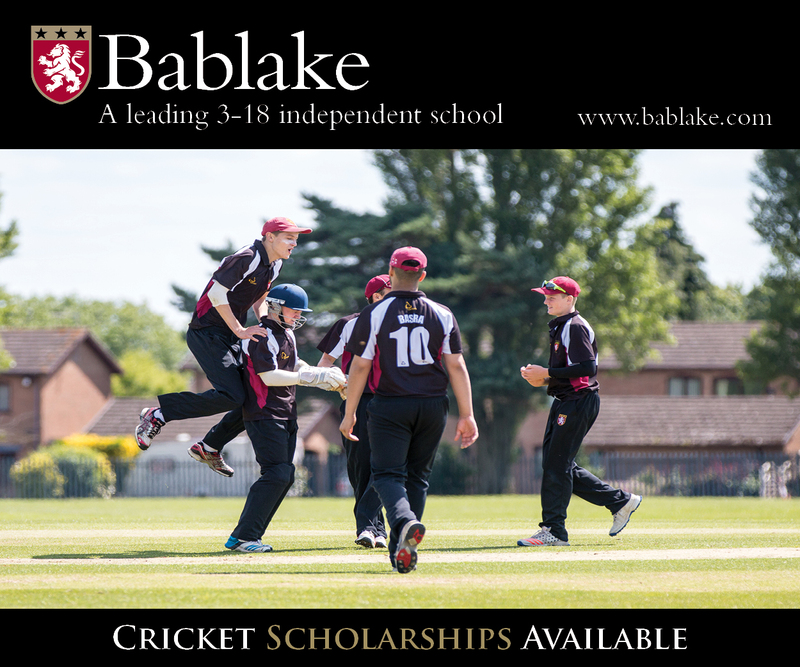 The trophy will then move into the entrance of the library and allow the general public the chance to see and have photos with the trophy. 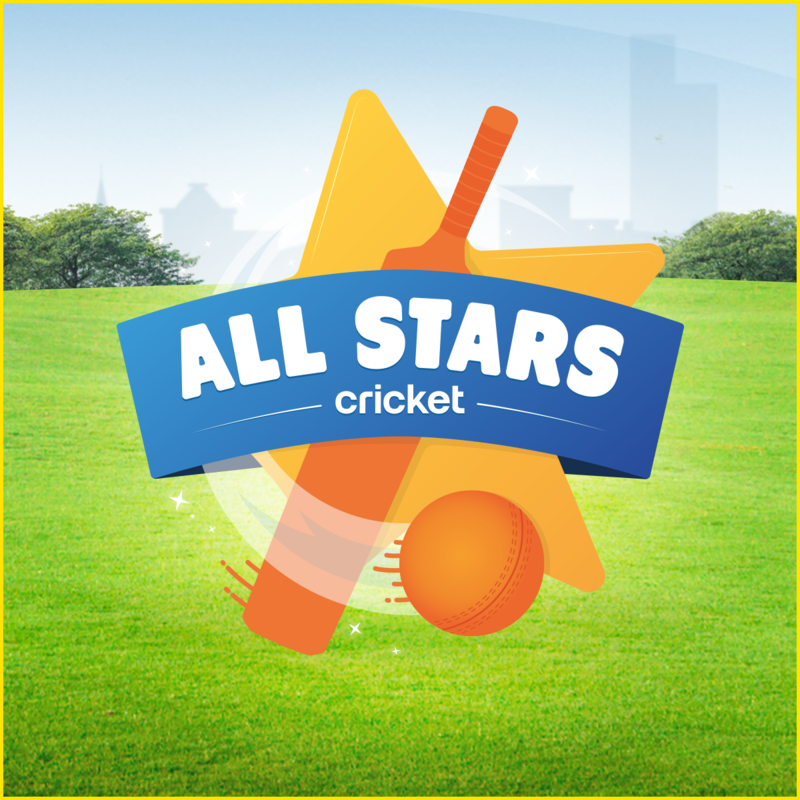 The afternoon will see the Trophy go to Stratford Cricket Club where we will be hosting a soft ball festival for Under 11 cricketers. 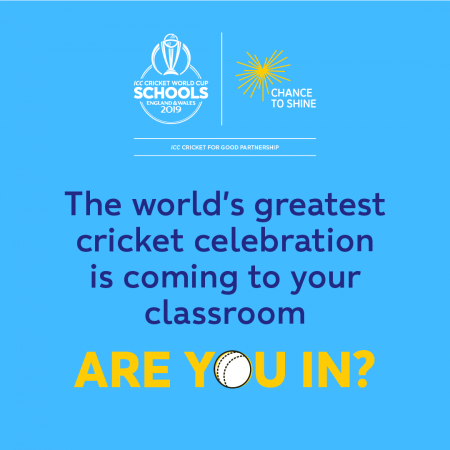 Over 60 children will take part in the event and will take part in their own mini World Cup and sample the buzz that the World Cup is bringing to cricketers across the Country. 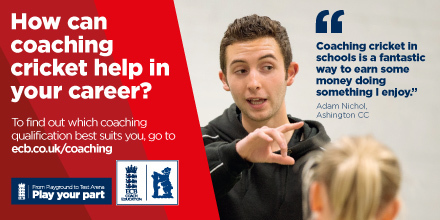 This promises to be a unique opportunity for young cricketers from clubs across the county. Thousands of fans have already had the chance to catch a glimpse of the trophy during the international leg of the tour. 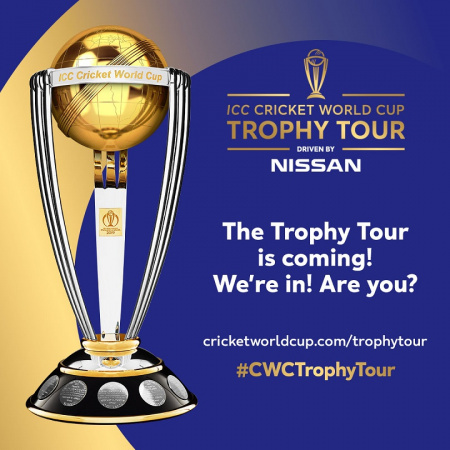 The trophy has made stops at each of the ICC Men’s Cricket World Cup 2019 participating nations, it will have visited 18 countries worldwide by the end of the journey.